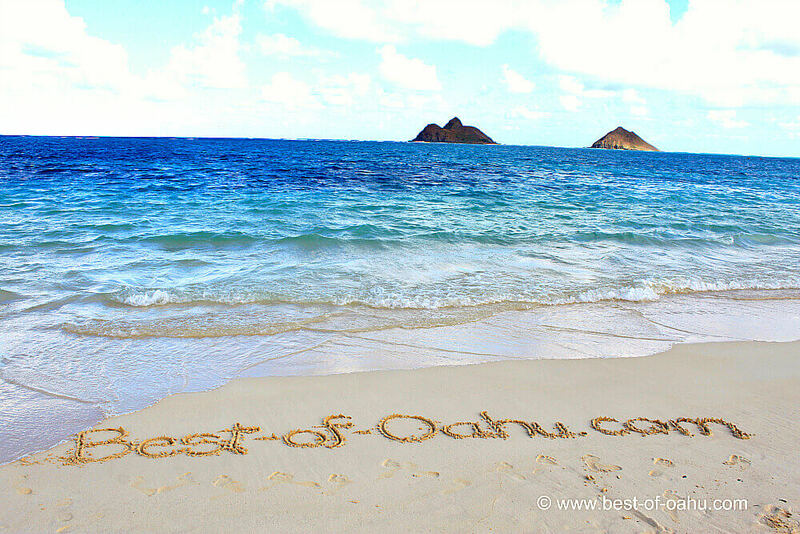 Best of Oahu is an insider's guide to the best highlights and points of interests that make this spectacular and captivating Hawaiian Island so special! 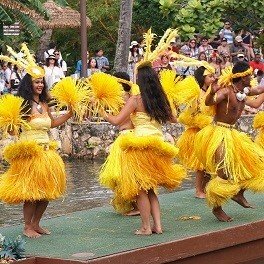 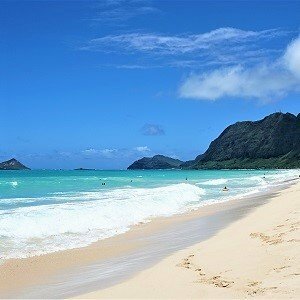 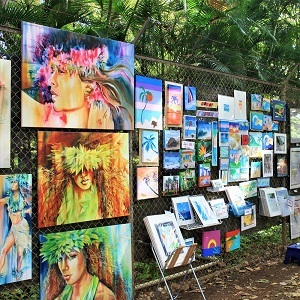 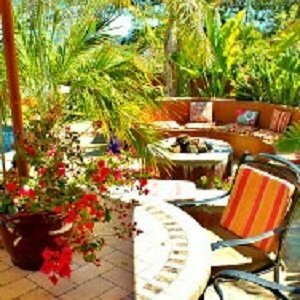 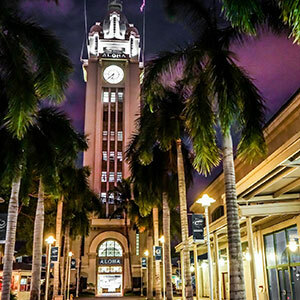 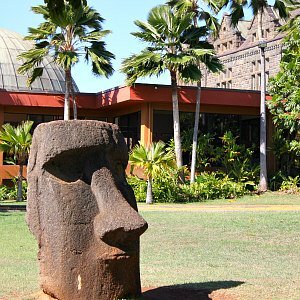 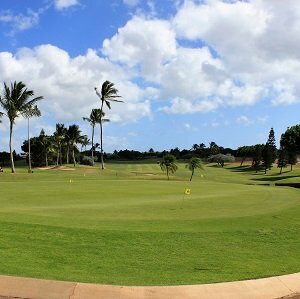 Here at Best of Oahu, you will be treated to an insider's view of fantastic Honolulu attractions, dreamy Oahu beaches, and unique Hawaiian culture around the island! 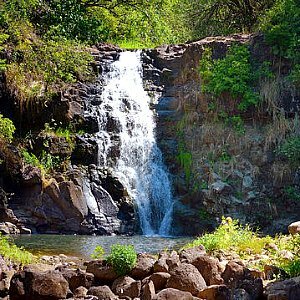 Discover amazing hidden Oahu waterfalls, the rugged & rustic Oahu North Shore, and famous Hawaiian surfing spots. 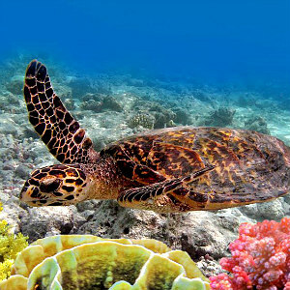 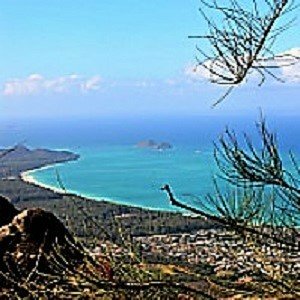 There are some great underwater scuba diving adventures, best Oahu golf courses, and scenic Oahu hiking trails to be trekked. 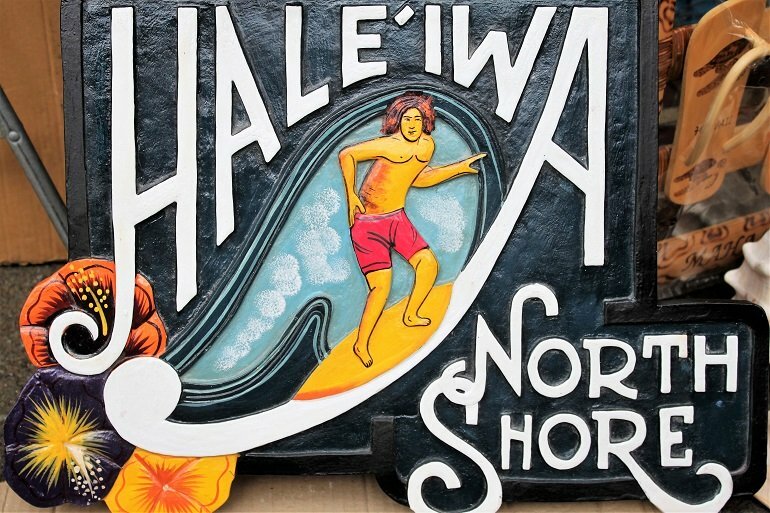 Check out some incredible Oahu shopping places, along with the most scrumptious island eats, and the best places to stay. 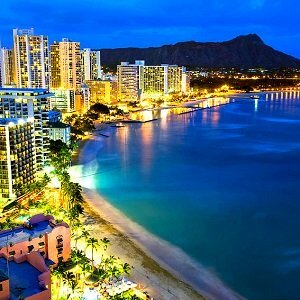 Finally get ready for the best Oahu nightlife bars & clubs. 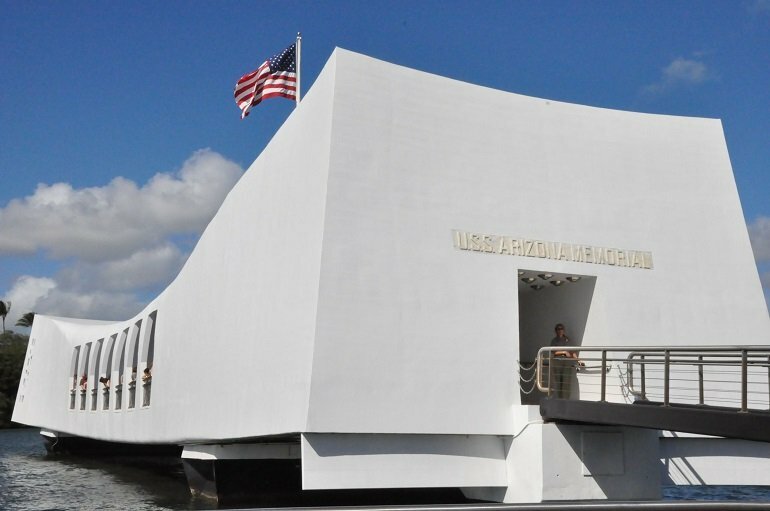 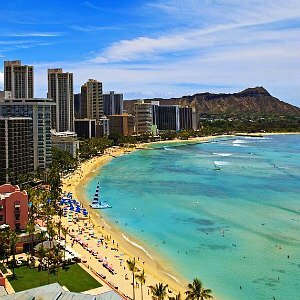 Fill your vacation with only the very best things to do in Oahu! 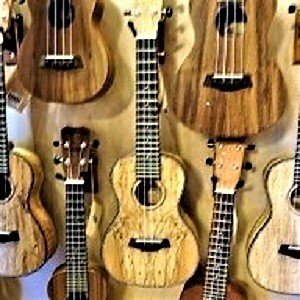 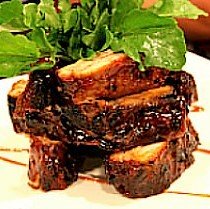 Now listen to Best-of-Oahu.com being featured on HTR-Oahu for Oahu’s Smoothest Music Mix - Rhythm & Soul Jazz, and on HTR Hawaii Radio for yesterday's Favorites & Today’s Hits, as we feature tidbits and tips throughout each day. 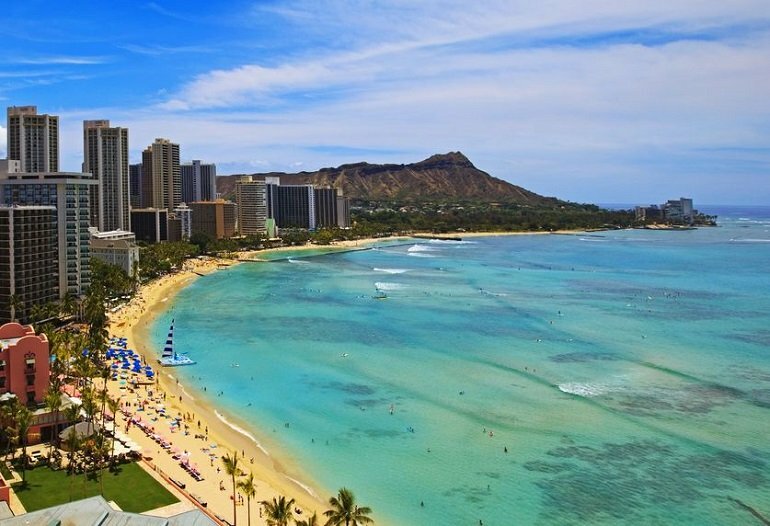 Check out some of the best things to do in Oahu, discover the top 8 Honolulu attractions, and visit main destinations including Waikiki and Oahu's North Shore. 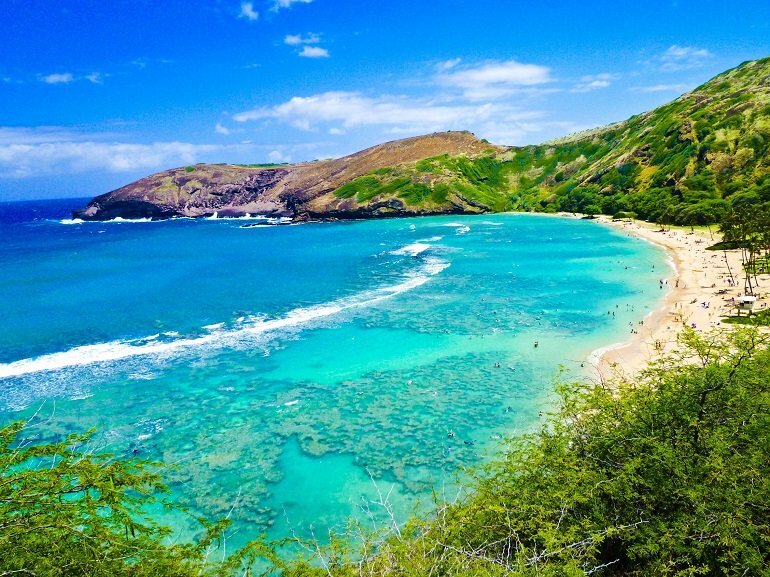 Whether it’s your first visit or tenth trip, it’s pretty hard not have a great time when you visit Oahu. 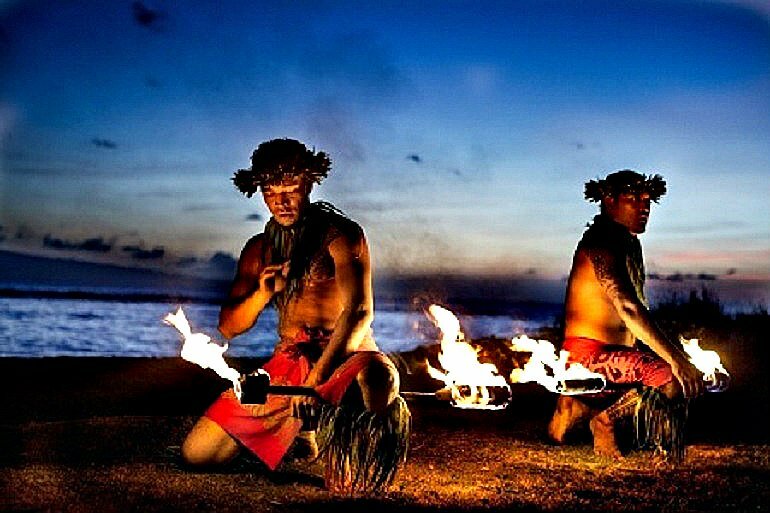 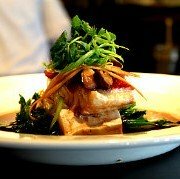 But would you just prefer a list of all the Oahu restaurants, places and beaches to choose from… or would you rather have the top selection of hidden finds, rich Hawaiian culture, and the very best things to do in Oahu? 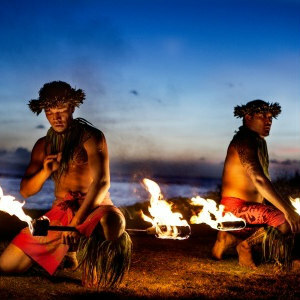 I had the pleasure of growing up on this amazing island. 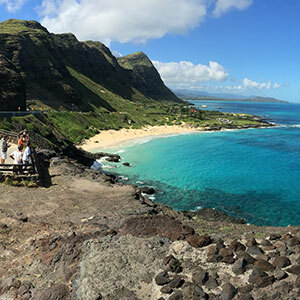 Warm weather, lush terrain, pristine Oahu beaches, and aqua blue waters were my surroundings. 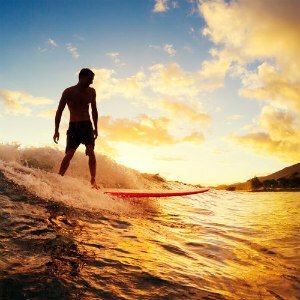 As a local, you learn over time and through the process of discovery, where the best spots are on Oahu, the quickest ways to get around, where to find the most ono delicious Hawaiian food, and where best island deals can be found. 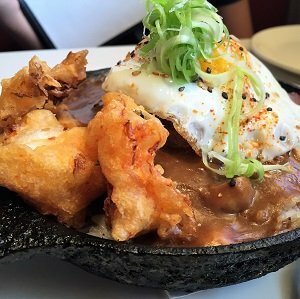 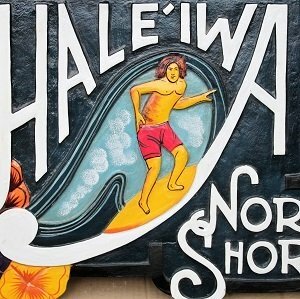 Best of Oahu is a personal Oahu travel guide. 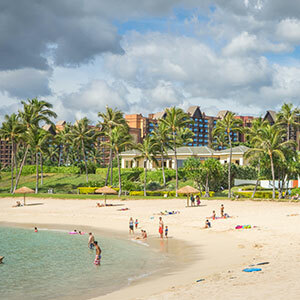 There are so many things to do in Oahu, where you can easily get caught up in the hustle and bustle, and miss out on some of the better highlights that this Hawaiian island has to offer. 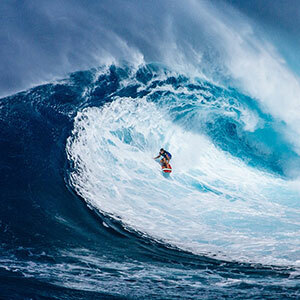 This site is focused on featuring only the best and not-to-be-missed experiences. 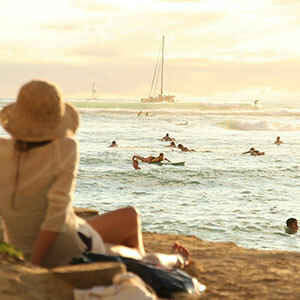 Vacation trips often never feel like they are long enough. 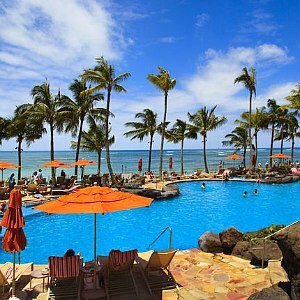 So why not let us be your personal Oahu travel guide and insider … all you have to do is get ready to enjoy the very best time you can possibly have during your vacation!